So you look at your child and wonder if they truly know their personal potential? Do you want to let them know that their voice has value and that their thoughts matter? 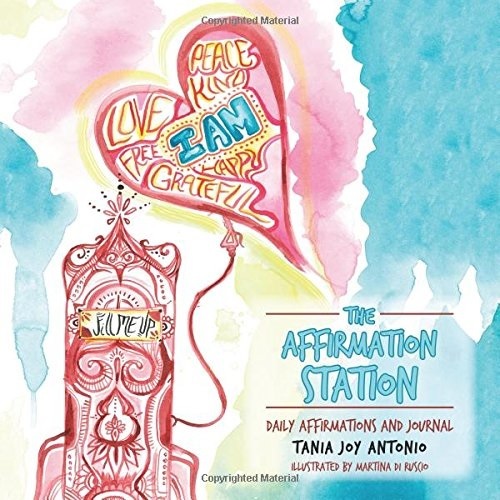 The Affirmation Station by Tania Joy Antonio is going to change your child’s thought process from unsure to knowing that their voices have an important value. 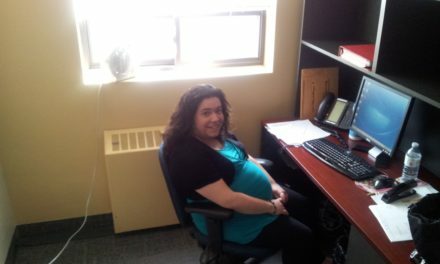 Tania Joy Antonio wants to teach you and your child that the most important words a sentence can begin with is “I am”. We need to fuel our personal tanks with affirmation, positive light, kind and loving thoughts. We must change our child’s (and ours too!) mantra to start using powerful positive words. Tania, as a mother understands how important it is to give your child the tools to rise above trials and challenges that they may be experiencing. What we love about The Affirmation Station is that the book is perfect for families with children, including those that are very young. It is great to start that solid foundation of confidence, positive affirmation and love so they can grow up to be confident, yet gentle adults. I believe with daily practice we can learn to control how we feel on the inside. As adults, we can remove ourselves from situations which we feel drain us or reflect negatively. Children don’t always have that option. So I am hoping “The Affirmation Station” will become a tool that can help children from day to day. Many experts, including Dr. Shefali Tsabary are loving The Affirmation Station and we know you will too! This should be a staple in every home, a conversation at supper with your children and something to always refer back to through out the years. Get your children to create their own affirmations and express GRATITUDE. Be the beacon for your child’s voice and get The Affirmation Station today!